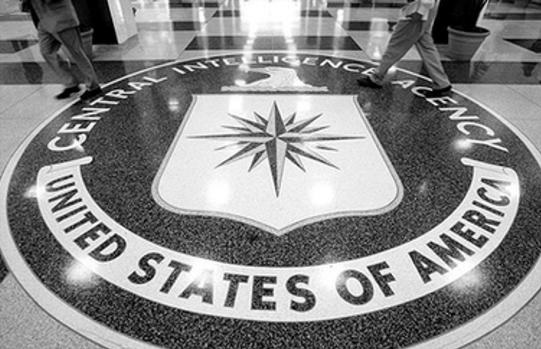 The US Central Intelligence Agency, CIA, has recently updated the data over Albania, whereby the economy of Albania has improved steadily and actually is expected to grow up to 3.8% in 2017. The CIA notes that close ties trade with Greece and Italy, remittances and banking sectors make Albania vulnerable to the consequences of possible debt crises and poor growth in the euro area. Remittances, an important catalyst for economic growth, declined from 12-15% of GDP before the 2005 financial crisis to 5.8% of GDP in 2015, mainly by Albanians resident in Greece and Italy. The CIA analyzes that the agricultural sector, which contributes almost half of the employment and in one-fifth of GDP, is mainly limited to small family operations and farming for existence due to the lack of modern equipment, unclear rights of ownership and small spread of land parcels. Albania's electricity supply is uneven, despite improved transmission capacities with neighboring countries. However, the government has recently taken steps to curb non-technical losses and has begun to improve the network distribution. Better implementation of electricity contracts has improved the financial sustainability of the sector, reducing its support to budget support. Also, with the help of international donors, the government is taking steps to improve poor road and rail networks, a long-term obstacle to sustainable economic growth.